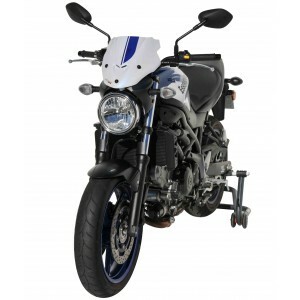 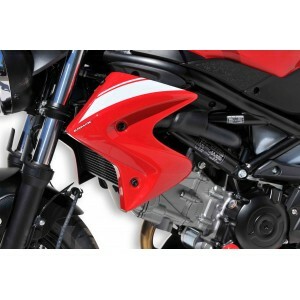 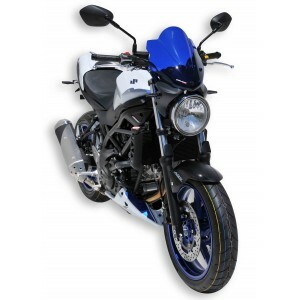 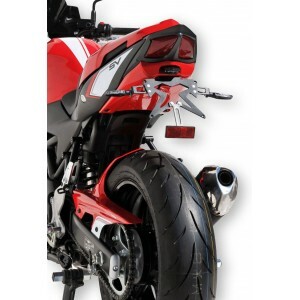 White tail light with LED for a modern makeover of your SV 650 N 2016/2019. 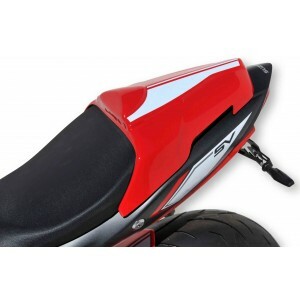 Adaptable approved E13 tail light with reflectors. 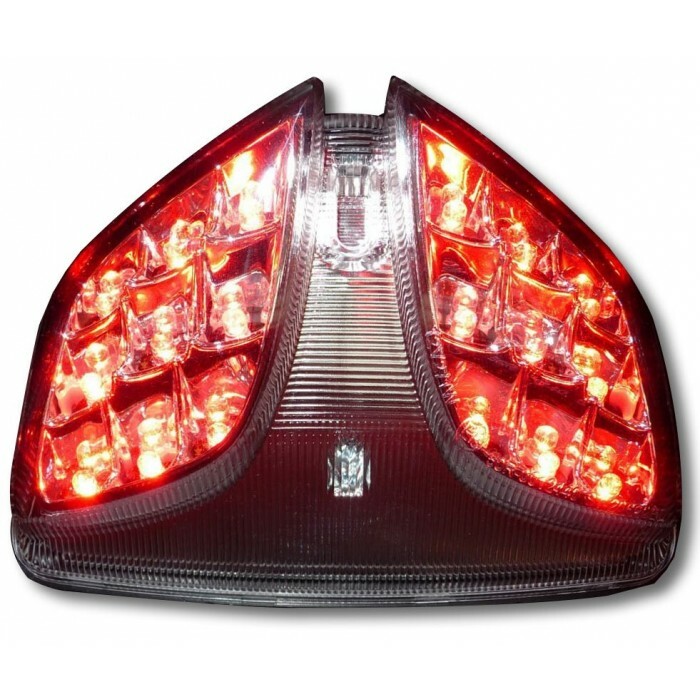 Indicators are integrated: they must be used in addition of approved models to comply with rules in force (the space between turn signals is regulated and different depending the country).